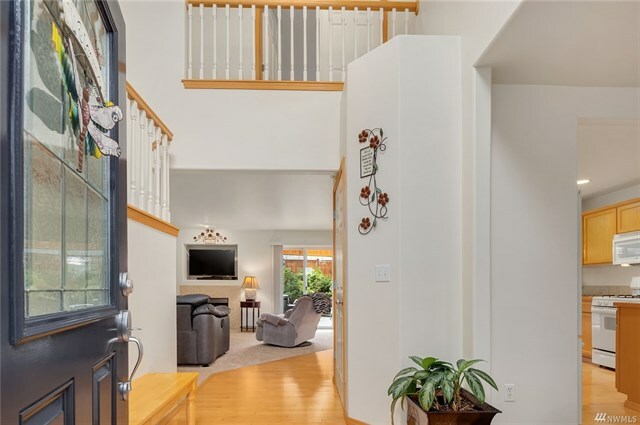 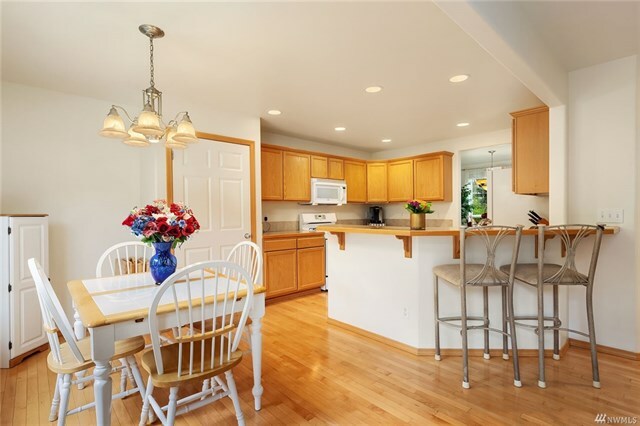 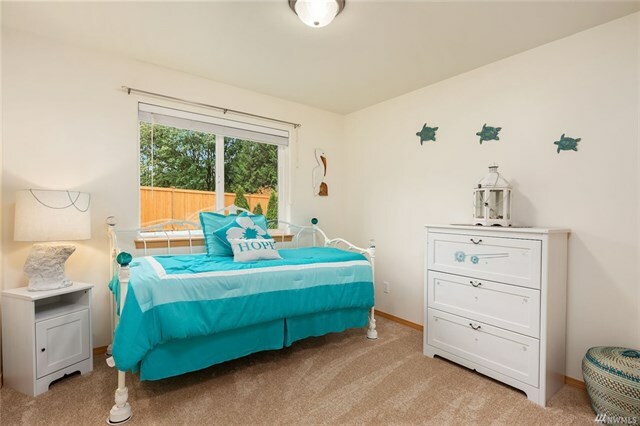 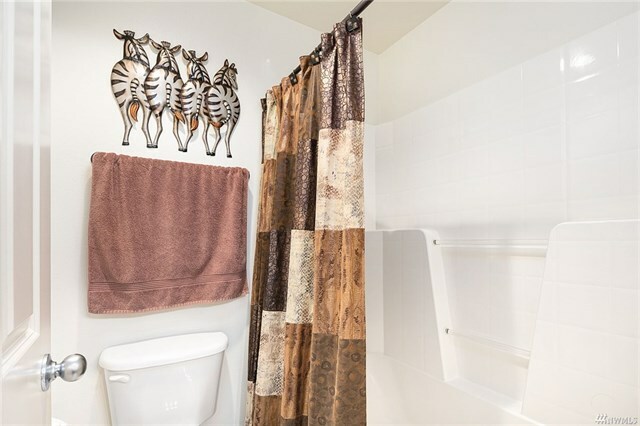 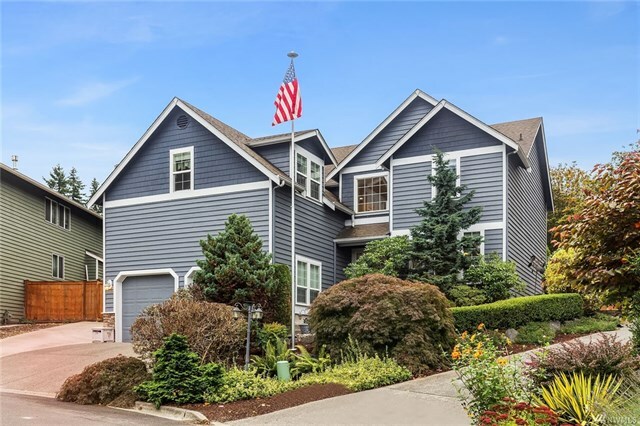 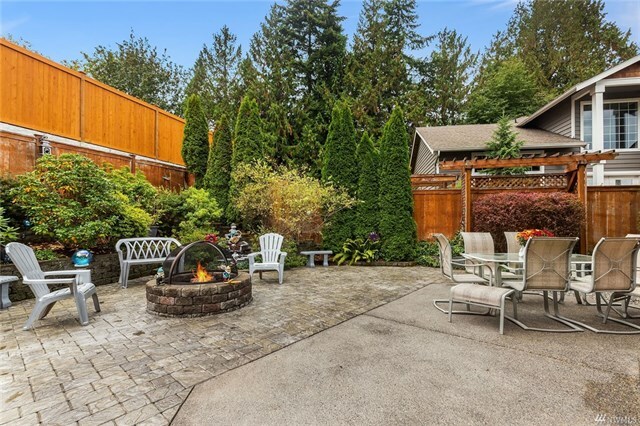 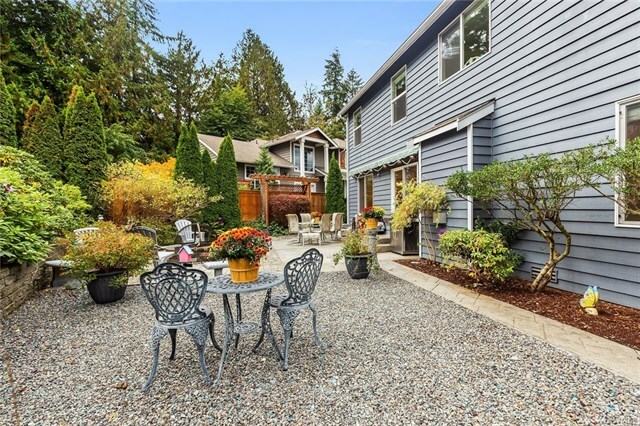 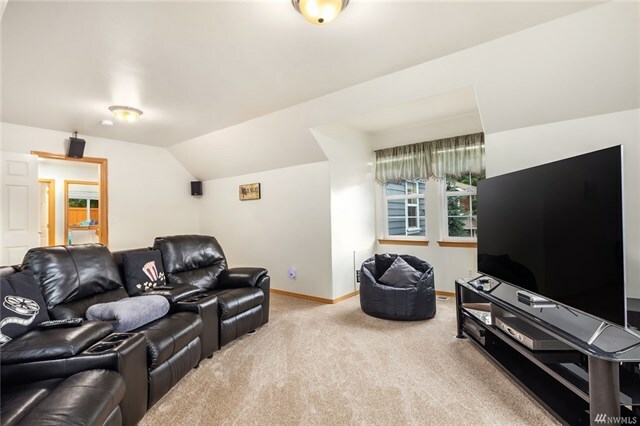 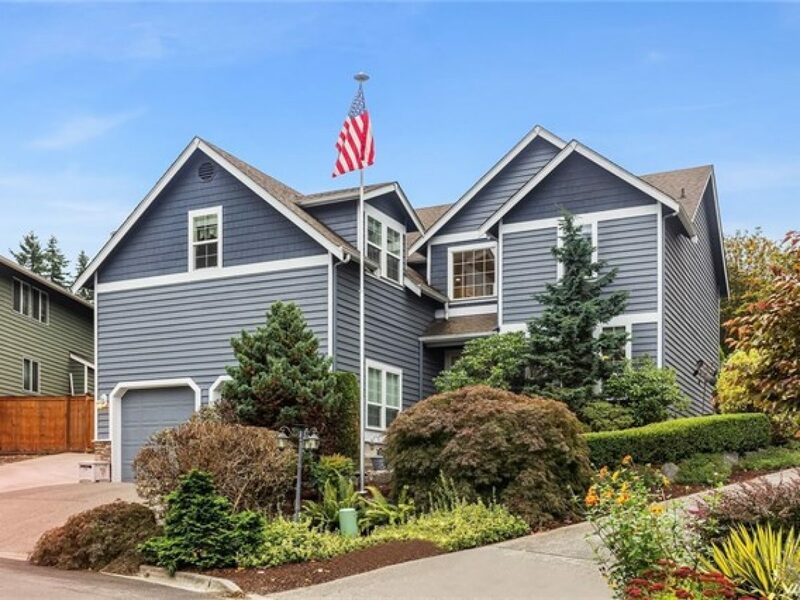 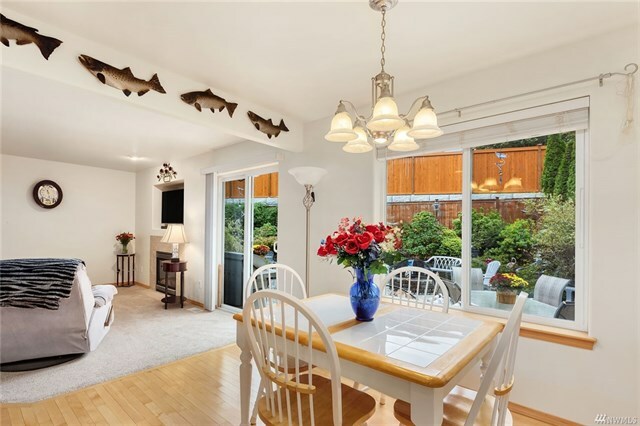 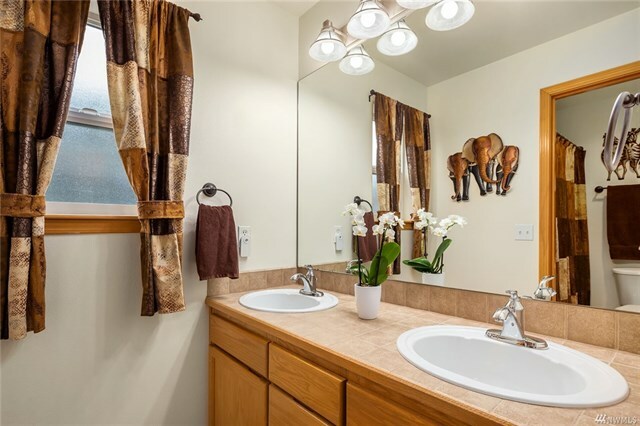 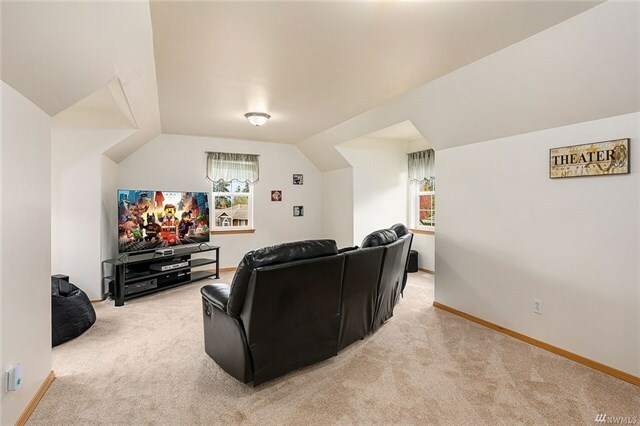 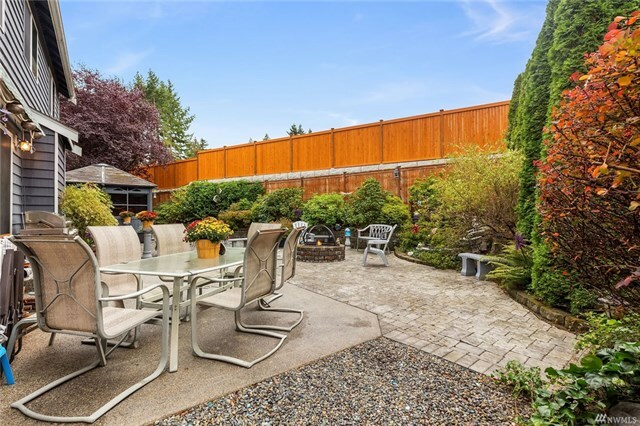 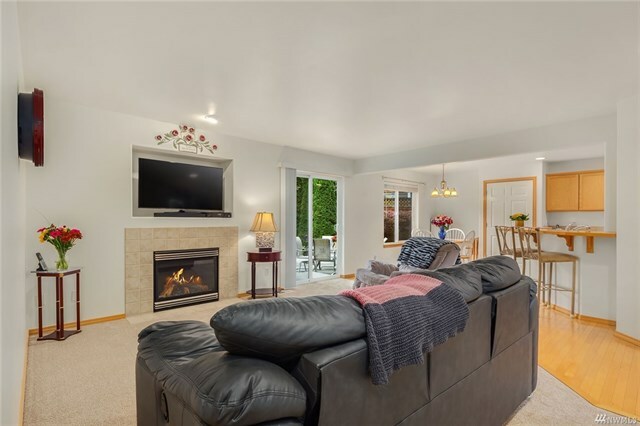 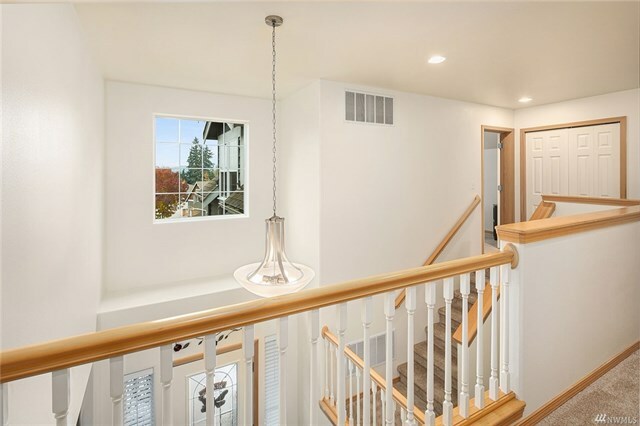 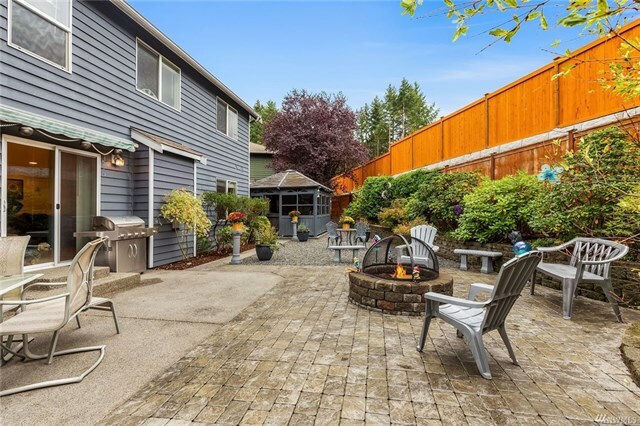 Amazing Canyon Park, Bothell location! 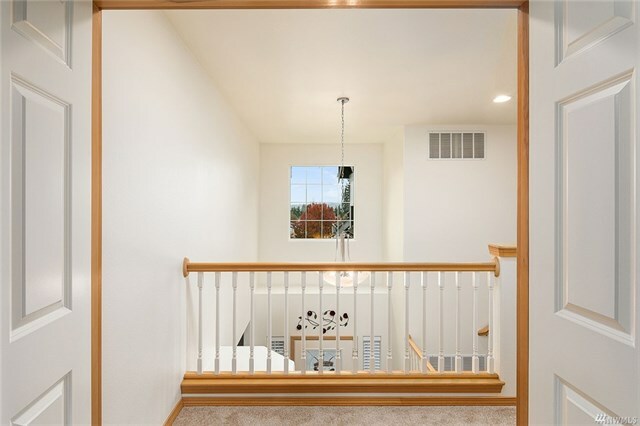 Pride of ownership shines thru this 2 story, 4 bd’s 3 bath home! 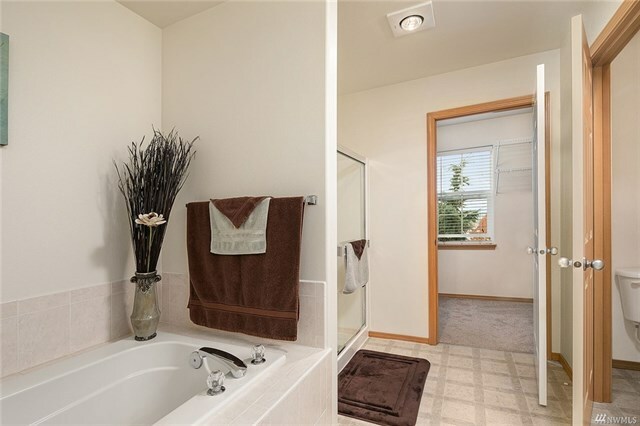 4th bd/office on main floor & full bath. 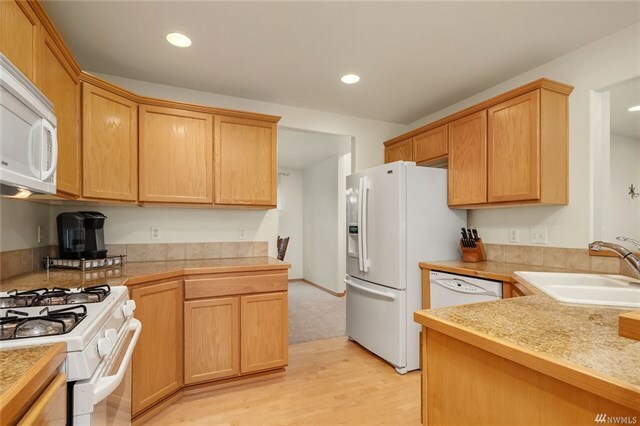 Spacious kitchen w/granite counters & eating bar. 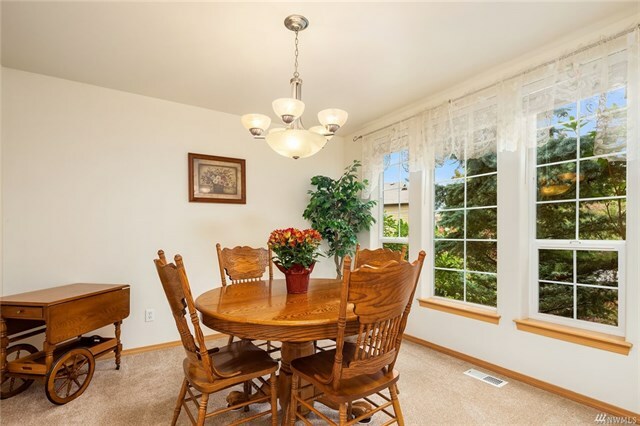 Formal dining rm & Lovely family rm w/gas fireplace. 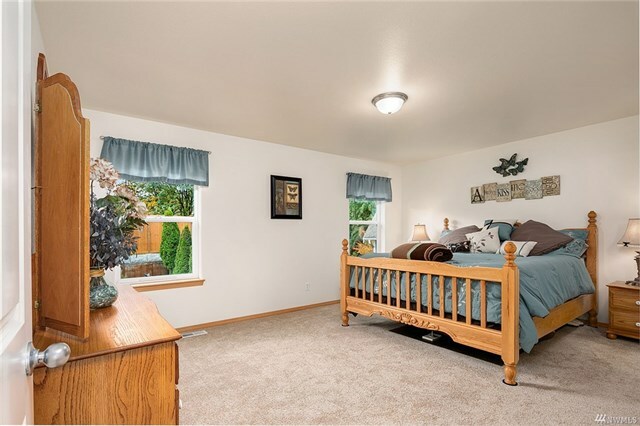 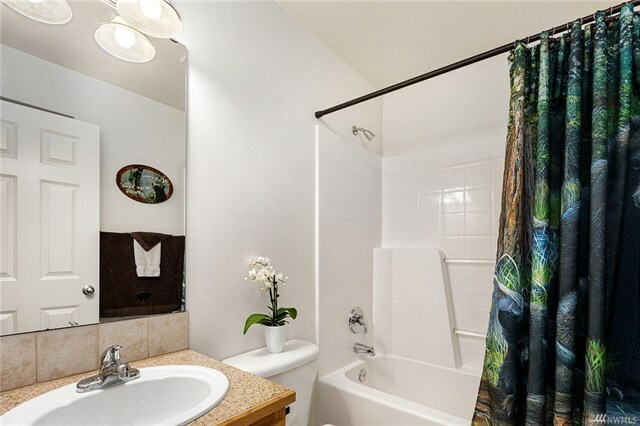 Inviting layout w/3 bd’s + bonus rm w/some view of the mountains upstairs, master bd w/5 piece bath & large walk-in closet. 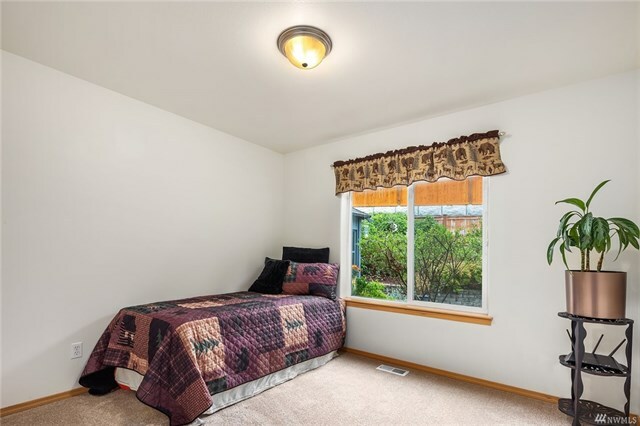 NEW Carpet throughout, Freshly painted & A/C! 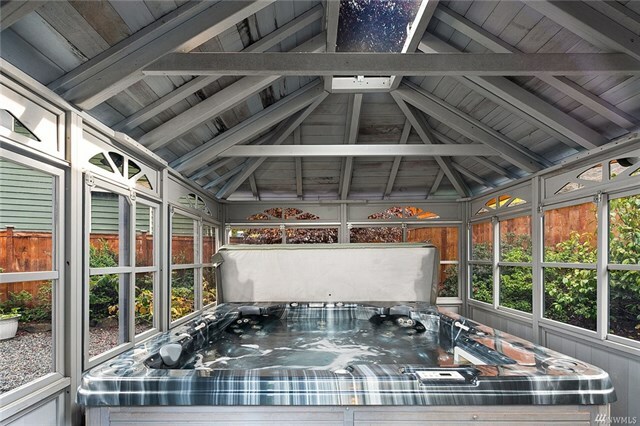 Hot tub in a gazebo & a low maintenance gorgeous yard! 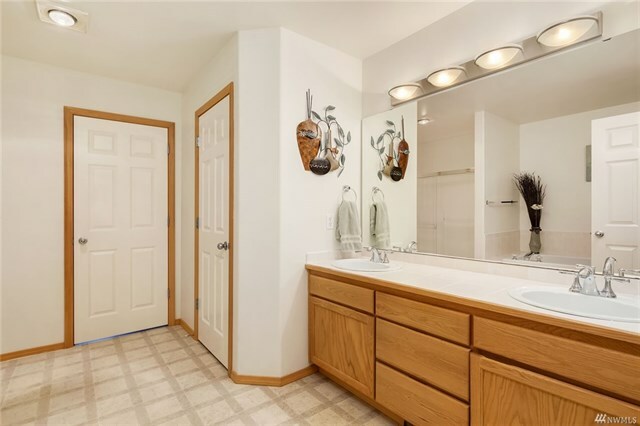 Northshore SD!